Ultra compact trolley. 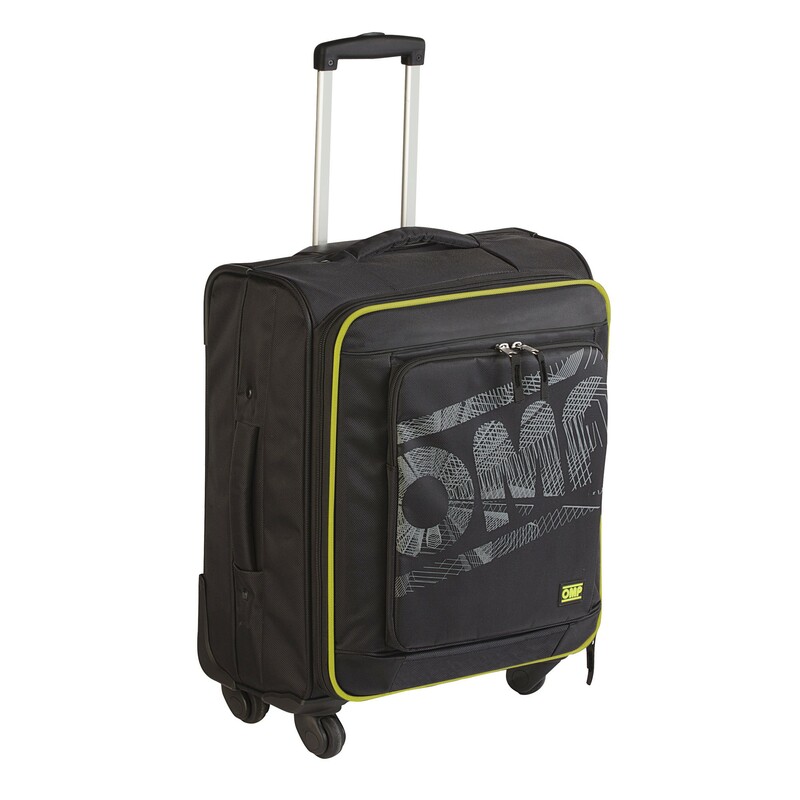 Lightweight construction, provided with four wheels trolley, with handle and several compartments and pockets. Ideal like hand-held luggage in flight. (Complying with the most fly companies regulation. Check the cabin baggage terms and conditions of your company).